Pension Les Trois Cascades offers accommodation in Uturoa. The guest house has a BBQ, children's playground and terrace, and guests can enjoy a drink at the snack bar. Some units include a seating area to relax in after a busy day. Enjoy a cup of tea from your terrace or patio. Every room is fitted with a private or shared bathroom. For your comfort, you will find free toiletries and a hair dryer. Bicycle rental and car hire are available at this guest house and the area is popular for snorkelling. Guests can enjoy various activities in the surroundings, including diving, canoeing and hiking. 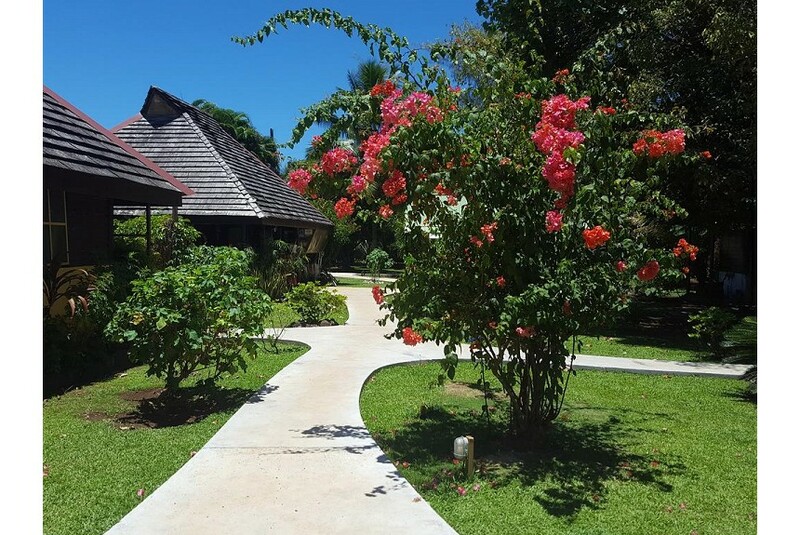 Pension Les Trois Cascades is just 10 minutes' drive from Raiatea Airport. Tahaa is 17 km from the property.